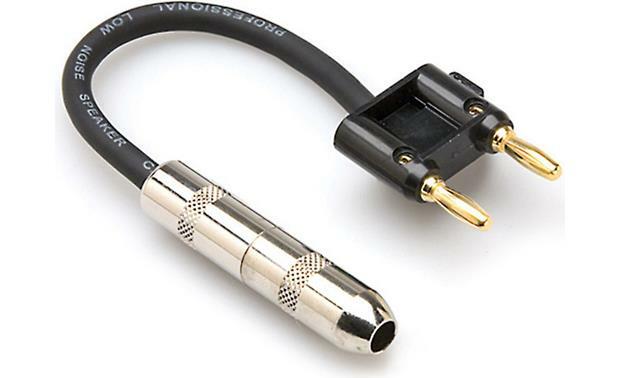 This is a high quality connector to let you use 1/4 jack cables (which many music folks have lying around) with banana jack speakers. 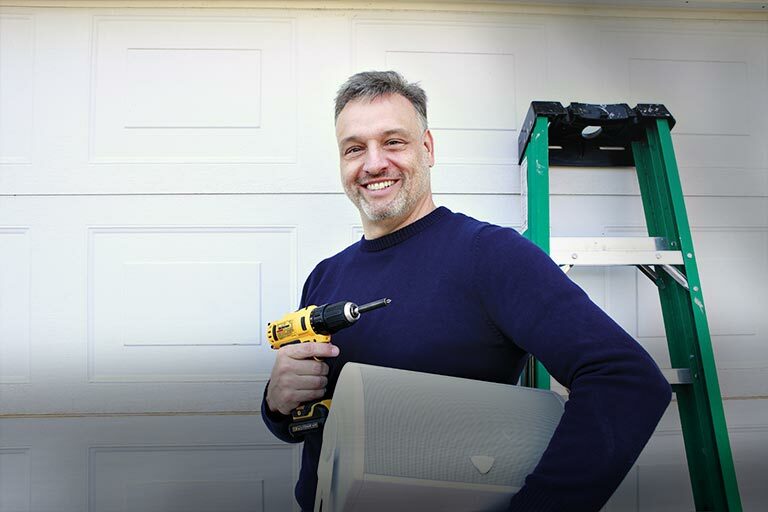 They work well with enough friction to maintain a great connection but still easy to pull apart. HOW DO I TELL WHICH IS POSITIVE (RED) AND WHICH IS NEGATIVE (BLACK) WHEN THE CONNECTOR IS ALL BLACK. IS THERE A "+" AND "-" ON THE CONNECTOR? Searches related to the Hosa 1/4" TS to Dual Banana Speaker Cable Adapter 6-inch pigtail, black connector.